Three bedroom apartment with its own private garden and patio area overlooking a sandy beach with garden table and chairs 20 meters to the beach. 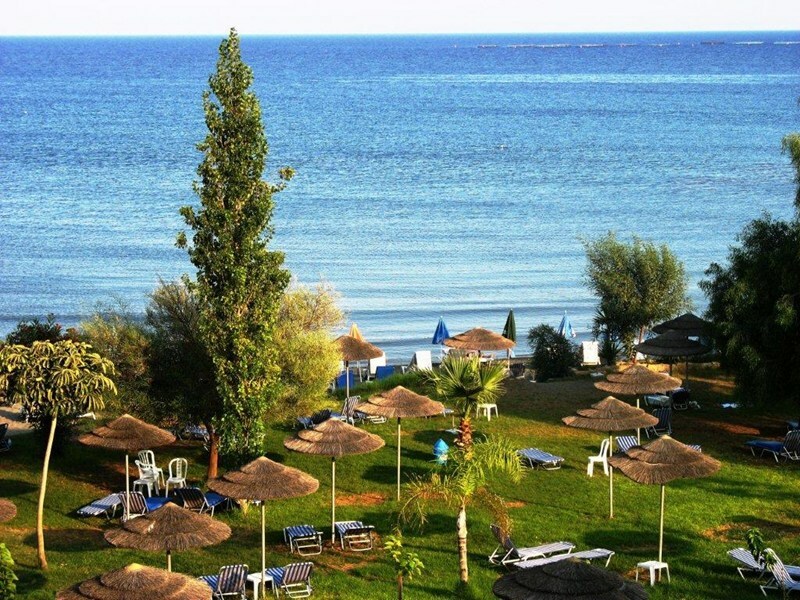 A three bedroom seafront apartment with private garden and sea view at Governor’s beach; one of Cyprus famous beach resorts with stunning unspoiled beaches and nice restaurants. The apartment is furnished to a high standard to ensure that our clients will enjoy a relaxing and stress free holiday. Gina Beach House is an excellent holiday apartment situated in a beach side development, enjoying a unique location 20 meters from a sandy beach. The apartment has an open plan sitting room and fully equipped kitchen. It is fully air conditioned and built to high standards, using the best materials and luxurious furnishings. The apartment has its own private garden patio area, and a garden table and chairs. The grass covered garden is beautifully landscaped and bordered by plants and fence, which create a pleasant feeling of seclusion. 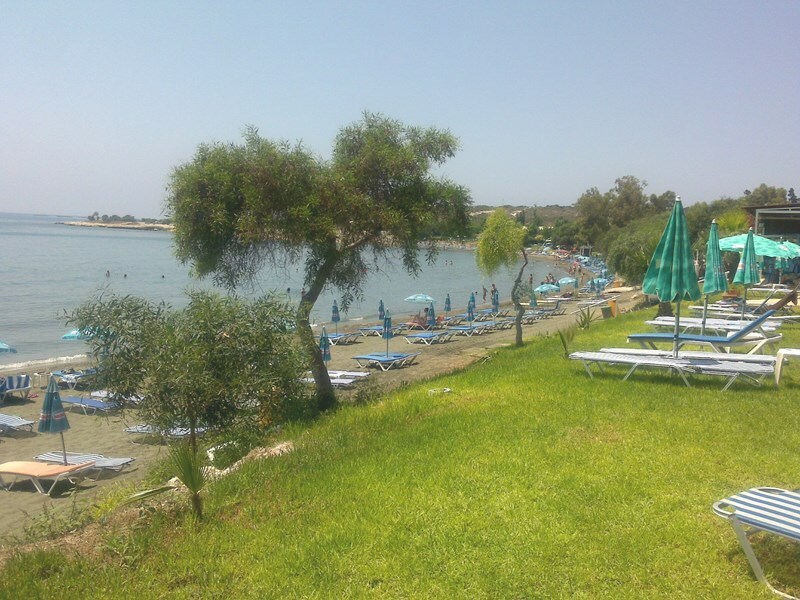 A superb Cyprus holiday apartment in one of Cyprus best beach resorts offering all year around excellent holiday accommodation. Free High-Speed Internet Access available. All rooms have air-conditioning. One bedroom is with double bed and two with 1 bunk bed each. All have inbuilt cupboard space and there are 1 bathroom and one toilet/shower room. Bedrooms, sitting room and garden have panoramic sea view. The apartment is spacious with open plan lounge, dining area and kitchen. The dining area is furnished with a dining table that comfortably seats six guests. Living room is with flat TV, Satellite TV, DVD player. Gina Beach House kitchen is large, open plan with fridge/freezer, cooker, microwave, toaster, kettle, washing machine, ironing facilities, oven, extractor fan and all cooking utensils. All necessary bed linen including bath and kitchen towels are provided. Additional services are available on request. 200 Euro security deposit is required payable cash on arrival before check in. To be returned on the check-out day if there are not any damages. An allowance of 100 kWh of electricity is allowed per week; this is sufficient for normal use, any use over this will be charged as an addition and deducted from your security deposit. On arrival we will show you the electricity meter, you are welcome to take your readings on arrival and on exit. Gina beach house is really a lovely place for relaxing holidays! It is well equipped, air conditioning and all appliances were functioning properly. We were there end of October and the sea was still beautiful, clean and peaceful. We loved this place! Thanks!! We can highly recommend Gina Beach house to every one! It was very nice to meet Avraam and his lovely wife on November the 8th, when three of us arrived. The apartment was much better than expected and we were very impressed how close to the beach was! Although November sea was calm clean and warm! The house inside was spotless and fully equipped with dishwasher, washing machine, cooker, large fridge freezer ironing, iron. 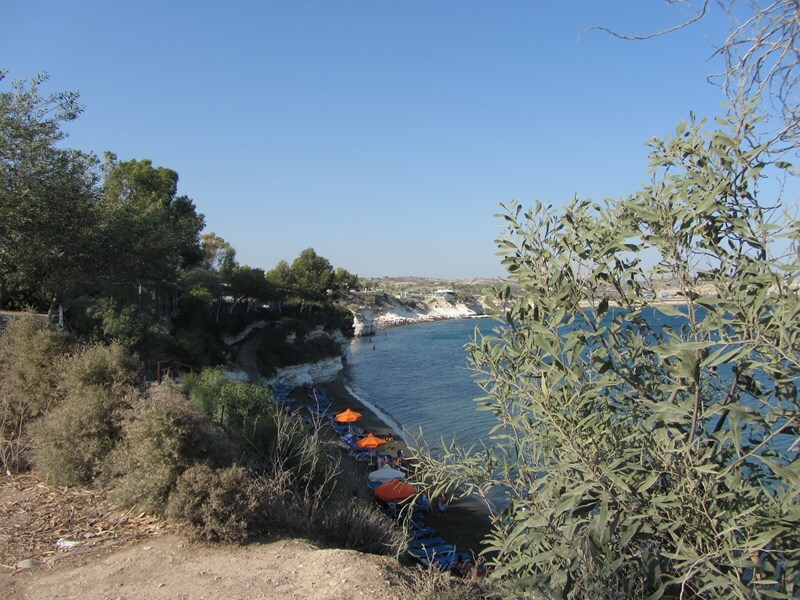 We had a fantastic holiday and we will certainly keep you in mind the next time we may come back to Cyprus. We also want to wish you very marry Christmas and many God's blessing in the upcoming year! From my wife Eva, her sister Jana and me sincere thanks. Quality-Price relationship excellent, as well as the assistance we received during our staying. Just one element with room for implovement: cleaning products as well as a vacuum should be provided to the guests in order to keep the house clean. This is also in the interest of the landlord! apartment, views and pools fabulous. ideal location for a quiet holiday. Gocek is lovely and the walk bearable. Julian was really welcoming and helpful. would fully recommend and I would go back without a doubt! We highly recommend Gina Beach Apartment, situated right on the beach in the beautiful location of Governor's Beach. It more than exceeded our expectations! In fact, we would go as far as to say that it was one of our favorite holidays ever!! Fully air conditioned, we were able to siesta in comfort and take a dip in the water just a few seconds walk through our very own manicured front garden! The area is sedate with manly friendly locals enjoying a day at the beech. It is perfectly located for exploring the island. The outlook onto the moon over the water at night was magical, like a film backdrop. Within just a few yards of the apartment we had a wonderful selection of restaurants within which to while away the warm summer evenings. Avraam was a perfect gentleman, always available to help at the drop of a hat. 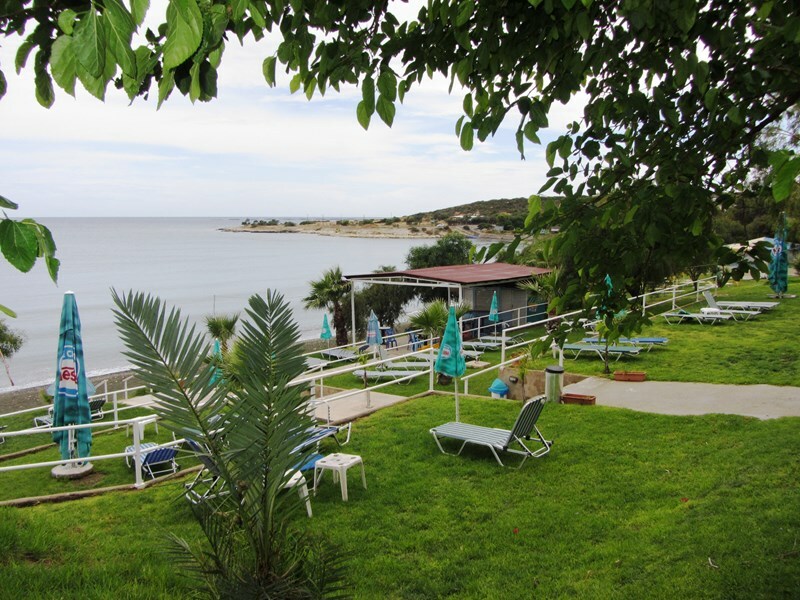 We will be recommending Gina Beach Apartment to all our friends. Looking forward to a return visit!! Avraam & Helen "EFCHARISTO" THANK YOU VERY MUCH!!! We had a lovely time in Gina beach house. David, Loraine, Brian, Christine. Cyprus is small enough for you to get around easily. Roads are good and well signposted, and traffic moves smoothly and without the excesses and unpredictability sometimes found in other countries in the Middle East or Mediterranean Europe. 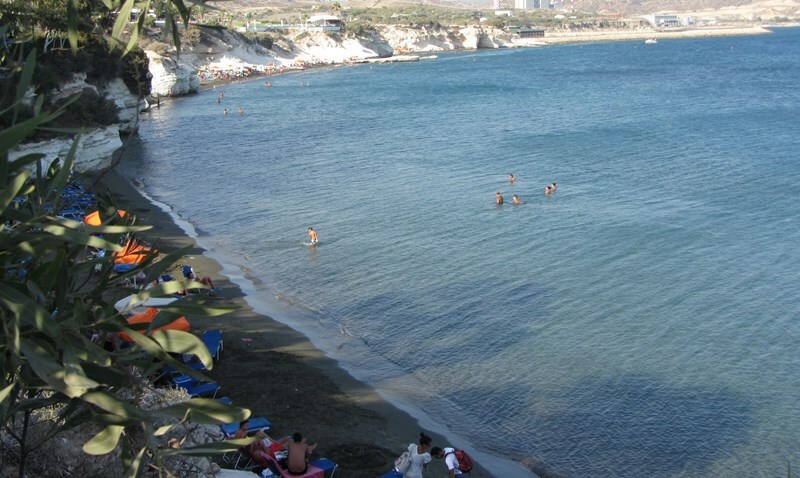 Limassol and Larnaca tourist areas where you can enjoy night life are less than 30 minutes’ drive. Water parks, seasonal festivals like...Wine Festival or Carnival, and so many ancient places of interest can be found in the area like the two Neolithic villages situated 6 kilometres away. There is a horse riding Center nearby, Water Park, Zoo, Camel Park and a biker Center. 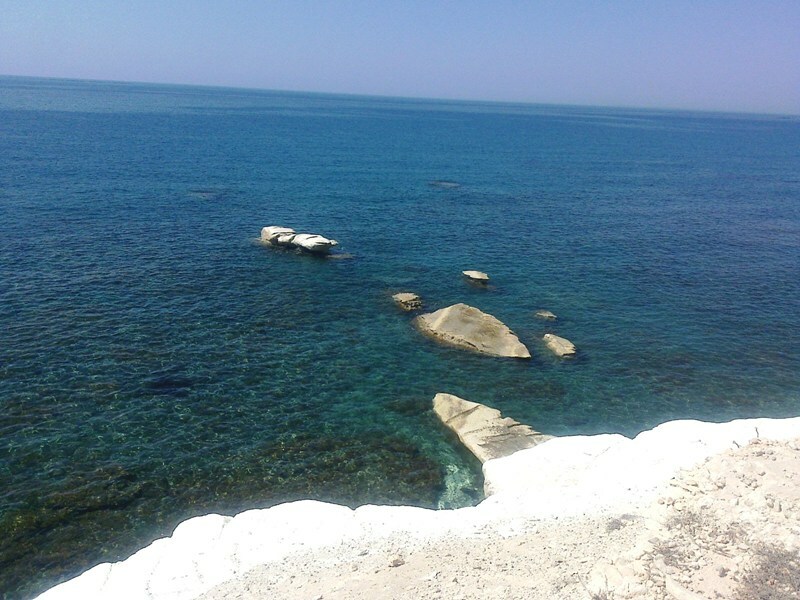 Visiting Nicosia, Paphos, Akamas, or Troodos Mountains is less than one hour drive!